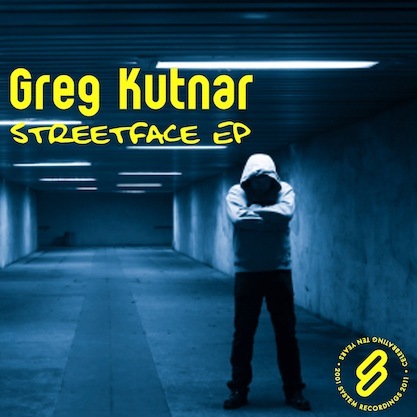 System Recordings News: Greg Kutnar 'Streetface EP' - Out Now! Greg Kutnar 'Streetface EP' - Out Now! February 10, 2011 - GREG KUTNAR delivers two slices of tough, funky progressive house with "STREETFACE" and "ONE WAY SYSTEM", for the 'STREETFACE EP'.